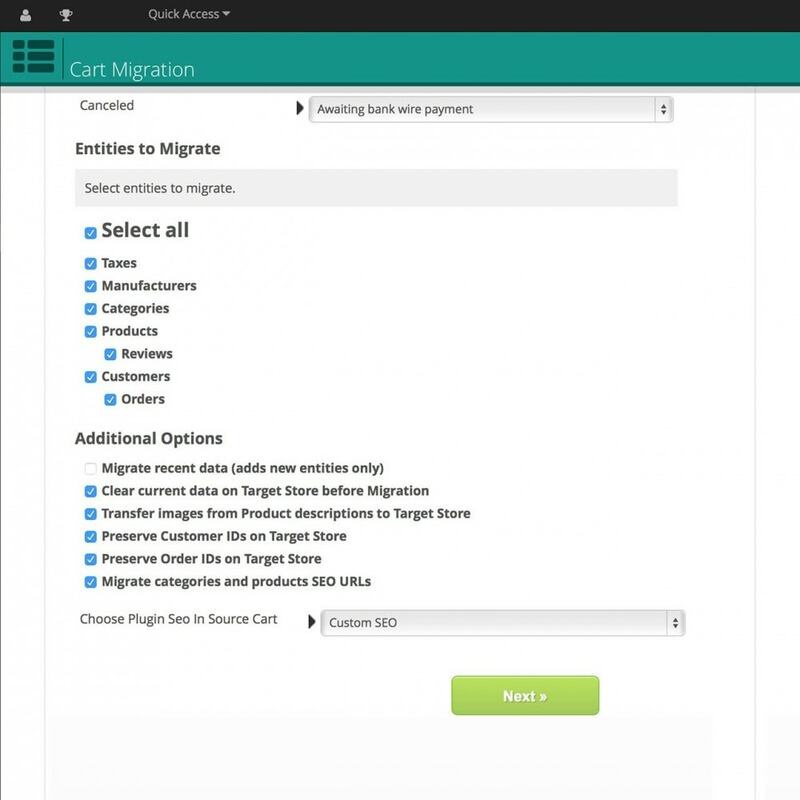 Tax rules, Tax rates, Product tax classes ..
Migration progress can run on both Online or Offline development environment. 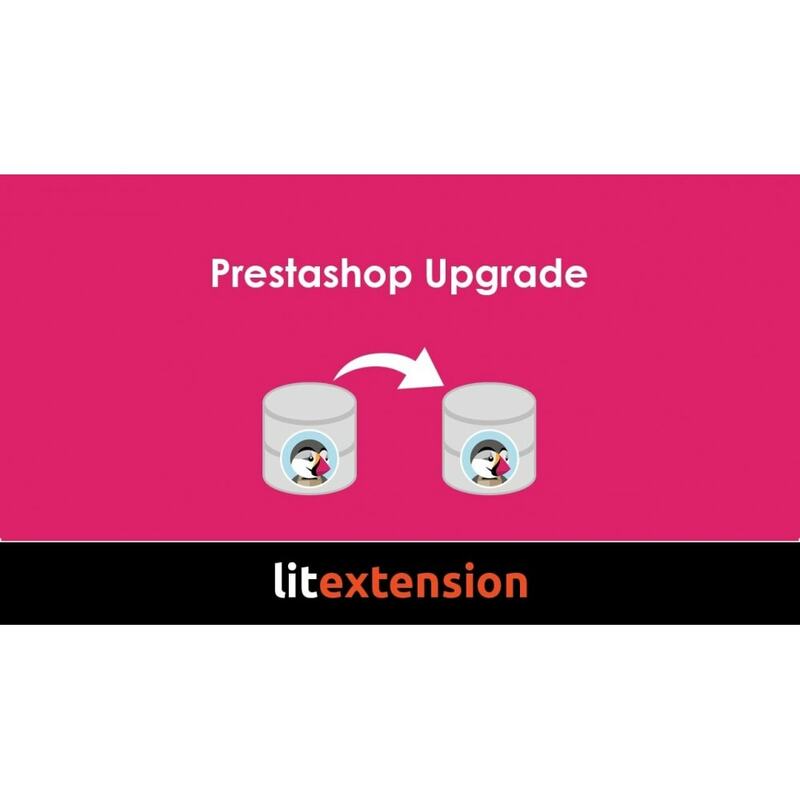 You have just finished a full migration, after that source store is still live and continue getting new data, and you want to get your Prestashop updated with the new data, this feature to avoid starting over again. 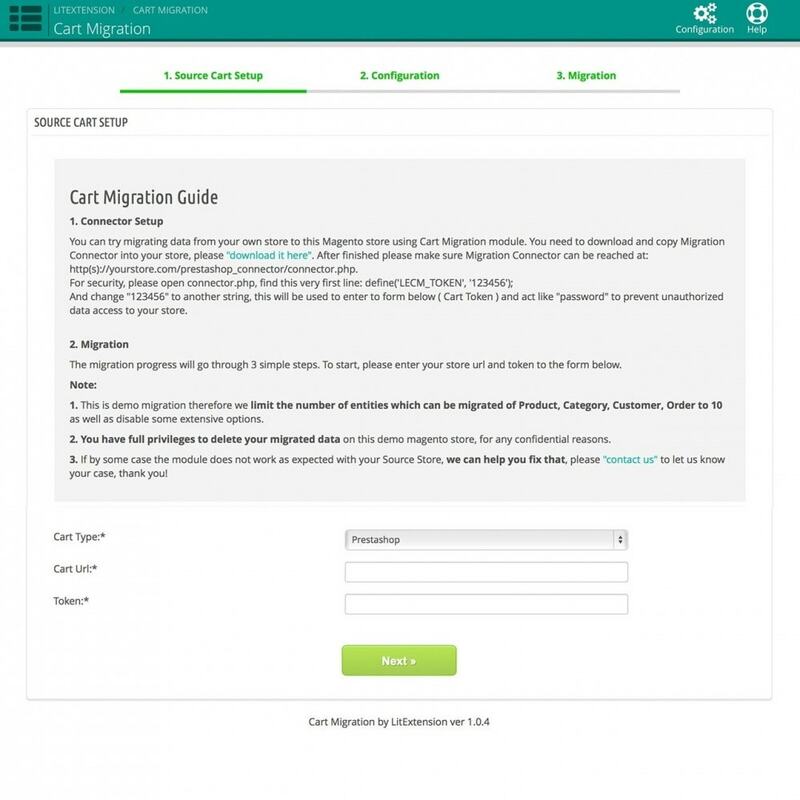 In case the migration accidentally stops during migration due to server shutdown, network down or any other cause. 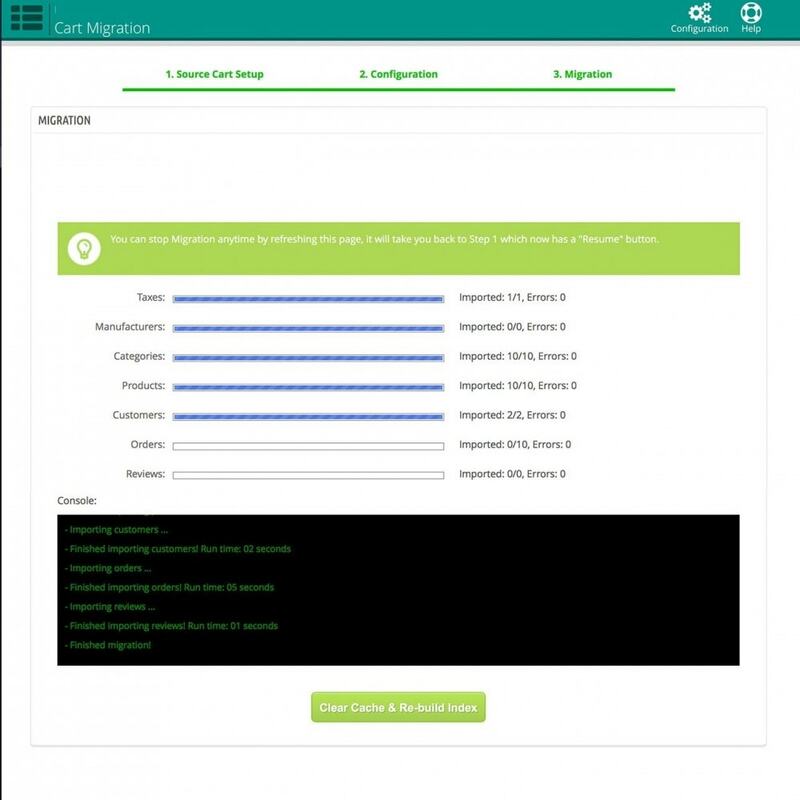 The module provides Resume functionality to continue on the last point of previous migration, you won't have to start over again. Ver 1.0.3 - Bug fixes and improvements.